People often ask " Why do we Reenact"? 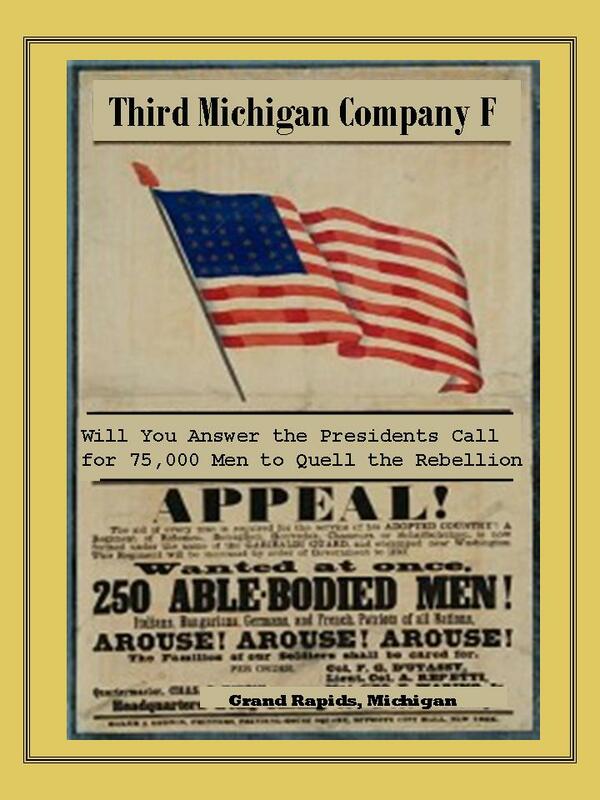 The Third Michigan, Co F, strives to honor the brave men who fought and died in the Civil War. 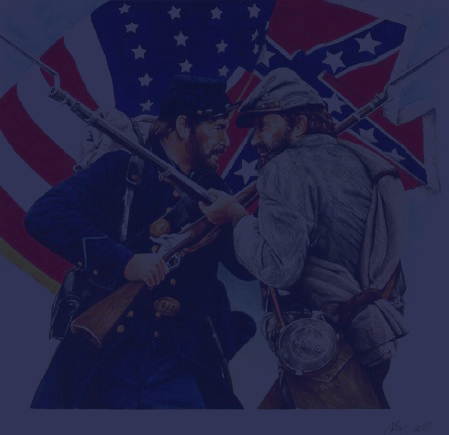 By doing reenactment battles, living history events, parades, monument ceremonies and school presentations.......helps us in honoring our fallen brothers. Are you interested in joining????? or stop by one of our scheduled events to talk to one of us or see us in action. If you would like to speak to a recruiter, please feel free to contact anyone on the list below and they will be happy to help you and talk with you about our hobby. Not everyone starting out in reenacting has a thousand dollars to buy a new uniform and equipment. Sometimes buying used equipment can save you up to fifty percent or more off the original cost. When starting out, veteran members and our unit will loan new members uniforms and equipment at no cost,so you can get a real feel for the hobby before you make the investment. Within a years time it would be expected that you are starting to buy a uniform and equipment so we can continue to loan existing gear to newer members. Below are some examples for the costs associated with new equipment. Please always buy directly from a sutler or someone you know so you can examine it and know it works properly and not "nicked up". Avoid purchasing over the internet or through the mail. That's the basics. Then you can start adding things like a blanket, poncho, shelter tent, cooking equipment, backpack, etc. as needed.